The safe alternative to laser eye surgery. Using patented lenses like NocturnalTM we are now able to offer a safe non-surgical process that uses specialised scientific knowledge coupled with precision technology to gently reshape the front of your eye (cornea) while you sleep. When you wake up, NocturnalTM will have corrected the weakness in the focusing of your eye – which means that do will not have to wear spectacles or contact lenses during the day to see clearly. NocturnalTM are designed by our in-house contact lens specialists and then engineered into advanced customised lenses that actively correct your eyesight as you sleep. By providing the desired results literally overnight, NocturnalTM lenses offer huge benefits to people in specific areas of employment where spectacles or conventional contact lenses can be an inconvenience, such as diving, flying and construction. No contact lenses mean no problems from hayfever, dryness or discomfort – leaving you free to focus on enjoying a modern, active lifestyle. NocturnalTM lenses provide a safe, convenient and risk-free alternative to laser eye surgery and are fitted in a similar way to conventional lenses by one of our fully qualified optometrists. The optometrist will check for suitability and then use a corneal topographer to accurately measure the exact contours of the eye using thousands of reference points. 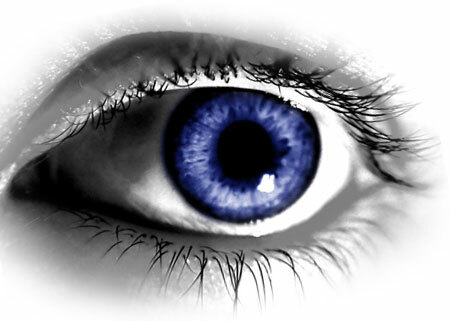 This data is then used to precision engineer individually tailored lenses for your precise needs. The lenses are collected and fitted and a further appointment is made for the following morning. 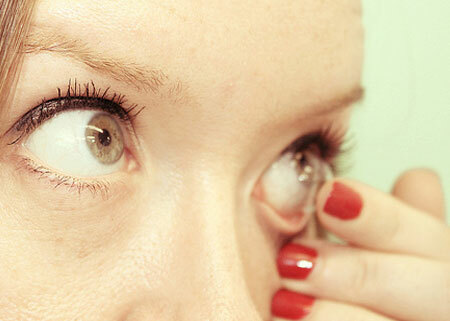 The eyes and the lenses are thoroughly and painlessly checked using specialised microscopes and the topographer. A week later a further review is carried out to ensure that the wearer and practitioner are both satisfied with the treatment. 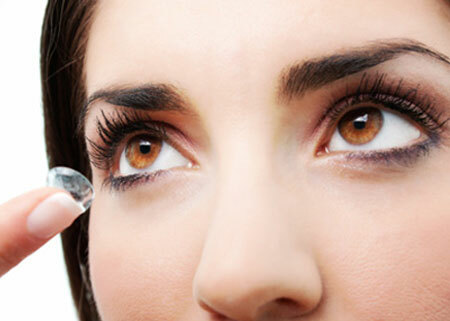 These are scheduled at similar intervals to those for wearers of conventional contact lenses. Absolutely not. Nocturnal lenses are specially designed for the shape of your eyes and you are not aware of them as you sleep. Can I see if I get up during the night? Yes. The clever thing about Nocturnal lenses is that you have clear vision whether you are wearing them or not. What happens if they don’t work for me? Another benefit of using Nocturnal lenses is that the procedure is totally reversible. If you don’t like them, you simply stop wearing them and your eyes return to normal. What happens if I forget to wear them one night? If you miss one night’s wear, you will still be able to see the following day. In fact some people find that they only need to wear their Nocturnal lenses every 2nd or 3rd night. Can wearing overnight lenses help slow down my child’s myopia progression? New research from Asia indicates that of all the optical solutions used to slow down the progression of myopia (becoming more short-sighted), overnight lens wear (ortho-K) has proven to be the most successful. Who can benefit from the Nocturnal lens technology? The after-sales care is second to none, and I would recommend these lenses to anyone that is already a contact lens user. Gone are the days of dried out lenses of an evening. Simply brilliant! Thank you very much for fitting my nocturnal contact lenses. They work like magic and I am elated that I now have perfect vision again. You and your staff are extremely helpful and very friendly and your service is highly professional. I would recommend your nocturnal lenses very much to anyone because I really appreciates the fact that I can see perfectly without any glasses or lenses every day now. They make me feel free and I feel that these lenses have improved my life a lot. Thank you so much!